Sydney International Rowing Regatta - Applications for 2020 will open in November. 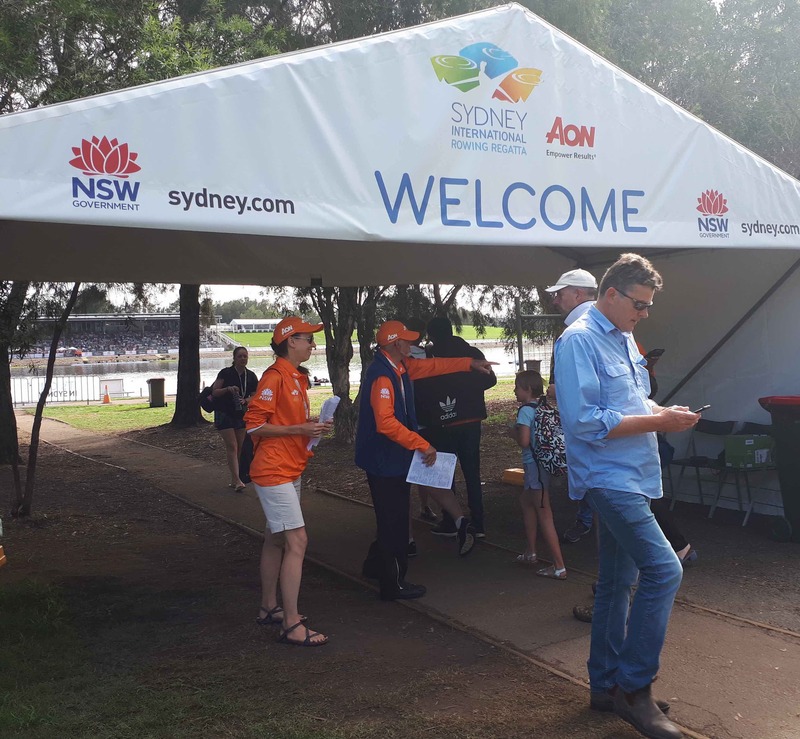 With more than 200 volunteers registered for this year event, we are looking forward to the next Sydney International Rowing Regatta in 2020 (dates to be confirmed). The application for SIRR 2020 will open in NOVEMBER 2019. If you're interested in being part of this fantastic event, you can apply closer to date or, if you apply today, we will keep you in the data base and get in touch with you at the end of this year/beginning of next year. If you are a club and would like to volunteer as a group, we would love to hear from you! Please contact us on volunteers@rowingaustralia.com.au or call us on 0477 499 130. We look forward to seeing you at the Sydney International Rowing Regatta, it's going to be an amazing experience! If you have any questions please get in touch on volunteers@rowingaustralia.com.au or 0477 499 130. Thank you from the team at Rowing Australia!